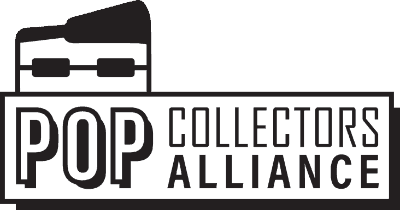 It is officially official, Funko has posted the complete list of shared exclusives. Most of the speculation was correct. There were a few surprises and changes, but that is to be expected. 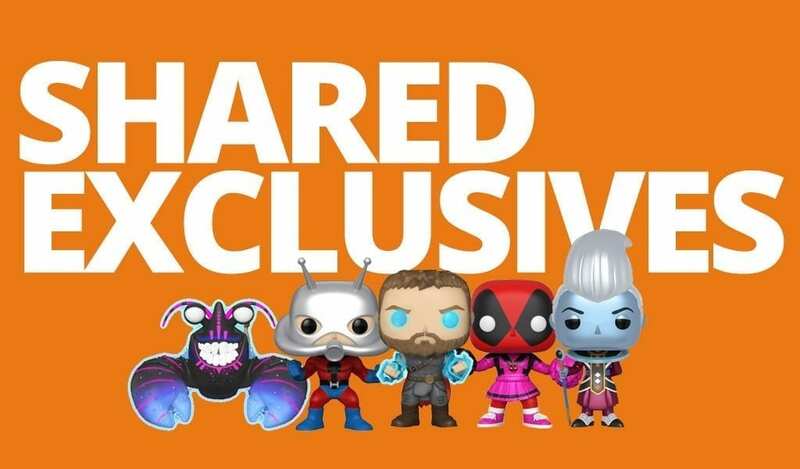 The hardest pill to swallow is probably going to be the Pain and Panic are not actually Barnes & Noble exclusives and will instead be a Funko Shop exclusives making it significantly more difficult to obtain.